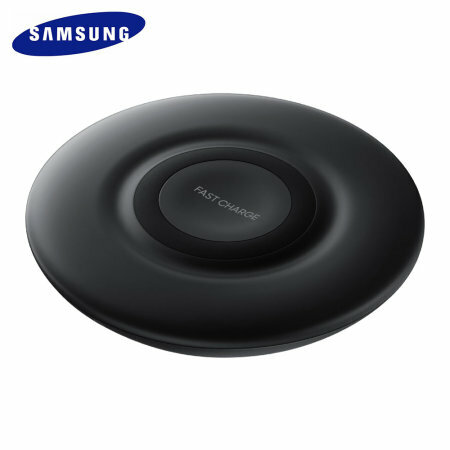 Charge your Samsung Galaxy Note 9 quickly with the official fast wireless charging pad in black. Spend less time waiting around for your phone to charge and more time doing what you want to do with this official fast wireless charging pad. This charger comes with a European adapter not a UK one. If Mobile Fun are selling this product in the UK, they should supply an official Samsung UK adapter or at least state in the product description that it only comes with a European adapter, unfortunately however, it seems Mobile Fun could not care less. Samsung don't have a UK variant of this package, only EU unfortunately. You are meant to use either the mains that came with your phone or purchase a spare. Smart and efficient - just a shame that it has a 2 pin euro plug! A nice bit of kit which works well but you do need to have a compatible fast charging usb hub unless you have a European 2 pin to UK adapter to hand! It does not come with a 3 pin UK fast charging plug! I was disappointed that this was not made clear.